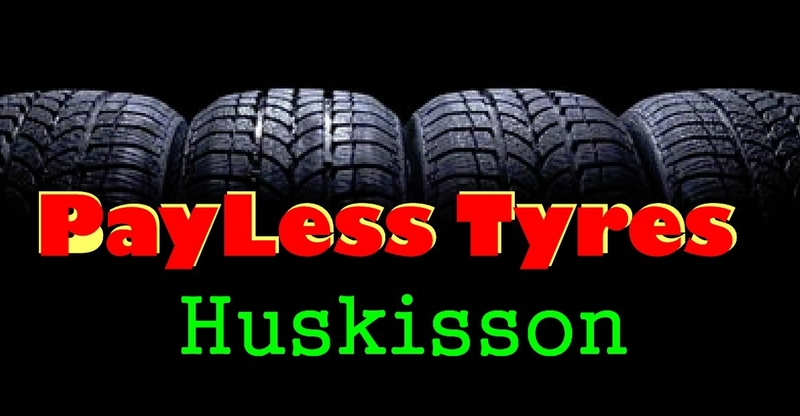 At Shoalhaven Motorsport we are proficient in anything to do with the combination of a motor, wheels and a chassis. Over the years we have been involved in many forms of motorsport from Go Karts to Race Cars, which includes Karting , Formula Ford , Formula Vee, Historic Racing Cars , Group C , Group A , Burnout Machines , Nascar , Hill Climbs , as well as Off RoadRacing to mention some. Shoalhaven Motorsport is currently involved in the training and development of talented junior drivers to prepare them for top level competition in their chosen field of motorsport. 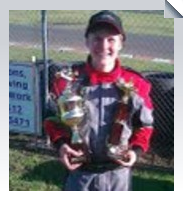 For example one of our Junior Karting pilots , at age 14 placed 3rd in his very first ever race, won Saturday Night Series Junior National Championship. He also became Junior Performance National Champion, with a win in his first ever drive of a SQ 125cc Kart, at 2011 Prokart Nationals. All in Daniels 1st year of racing. We are also involved in Historic Touring Car racing and currently building a XC Ford Falcon Coupe to run in Targa Tasmania and other events. 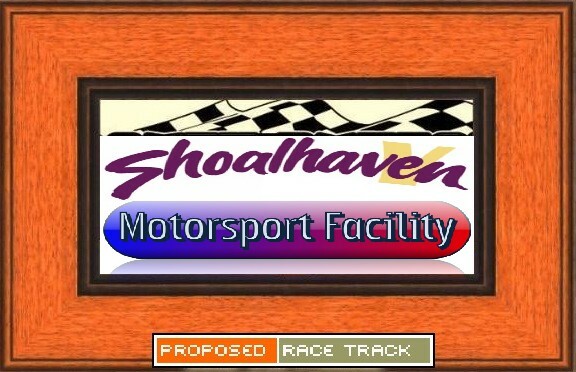 We have also taken intrest with the push to establish a well and truely long overdue Race Track, Kart Track, Driver Training Centre, summed up as a Motorsport Complex in the Shoalhaven Area.